Help us to clean up the "lungs of the city"; this beautiful urban park that we all enjoy and love! 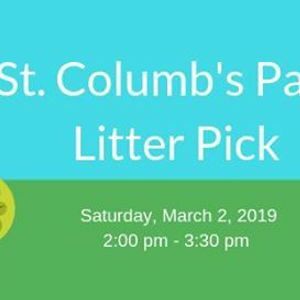 Friends of the Park is hosting a St. Columb's Park Litter Pick on Saturday, March 2, 2019. Tea, coffee and light refreshments will be provided. 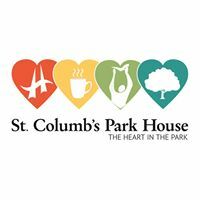 We will be meeting at St. Columb's Park House (Cafe in the Park), and then heading out to clean up the park! Families are welcome. Please wear strong footwear that can get dirty, and bring work gloves if you have them! For more information, please contact Eliza at: ZWxpemEgfCBzdGNvbHVtYnNwYXJraG91c2UgISBvcmc=, or call 028 7134 3080. This event is supported by Peace in the Park (funded by The Executive Office).